Possibly the longest running children’s series for children has released yet another amazing album. 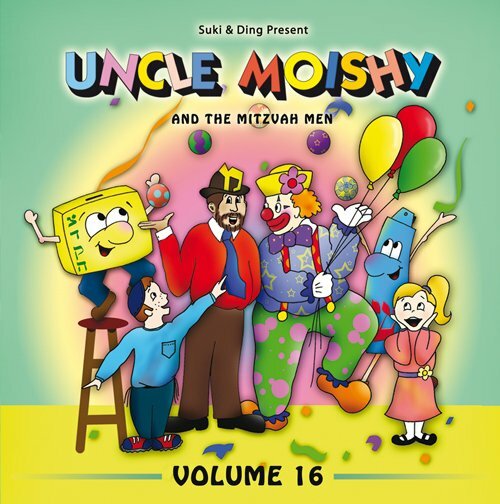 Suki & Ding present Uncle Moishy Volume 16. This CD features many recent Jewish music favorites, including Lipa Schmeltzer’s smash, Hantalach, sung as “Wash it/Natilas Yadai’im” You can purchase the CD here.